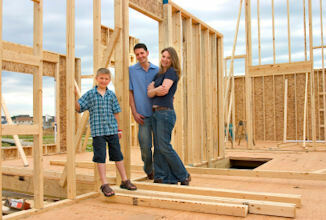 Let Ed Hefty Construction remove the stress of building a new home. Building a new home means keeping track of a lot of details. Ed Hefty Construction provides the complete range of general contractor services to ensure your new home is built the way you want it. Whether it’s a starter home or a dream home, the attention to detail and customer service is what sets Ed Hefty Construction apart from its competition.